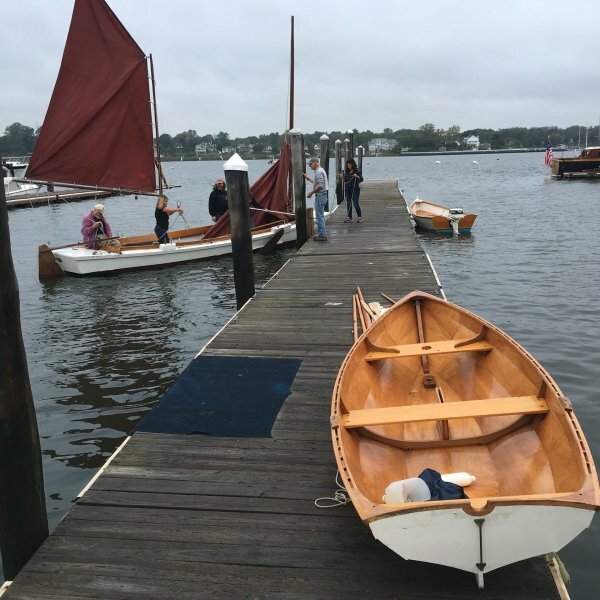 On October 6, 2018, a collection of classic and wooden boats will visit Monmouth Boat Club from 10 a.m. to 4 p.m. Exhibit your own classic or wooden boat or come see and learn about these beauties. This event is about the beauty and history of boating. A lot of that will relate to wooden boats, but we have been building beautiful fiberglass boats for 70 years and these vessel now are historic, too, and we would like to see them shown as well. If you would like bring your wooden or classic boat, register here. Entry fee is $10 per small human powered boat (canoes, kayaks, row boats, car toppers); $20 for other boats. If a boat is sold at or because of the festival, the seller will make a 2.5% donation to NMHA (Navesink Maritime Heritage Association).